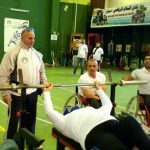 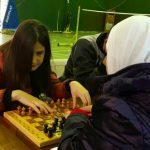 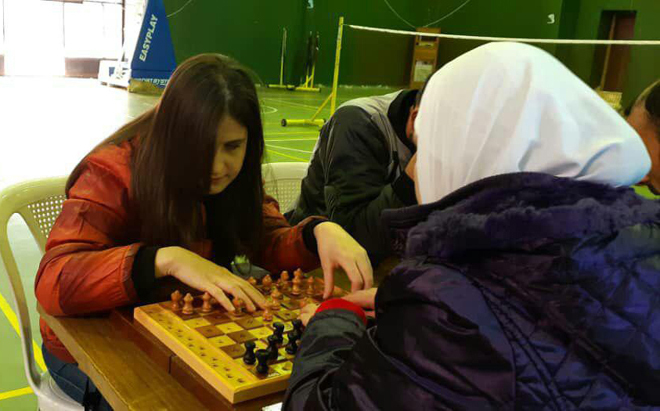 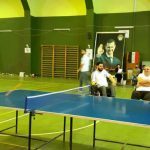 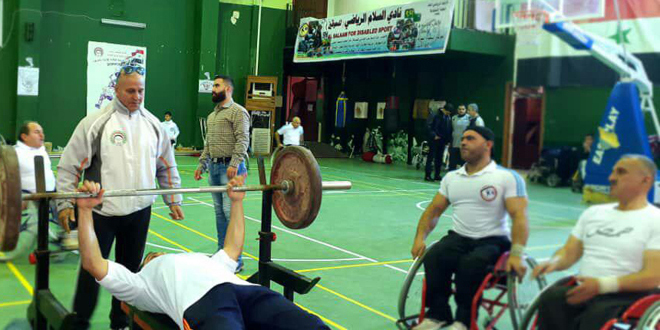 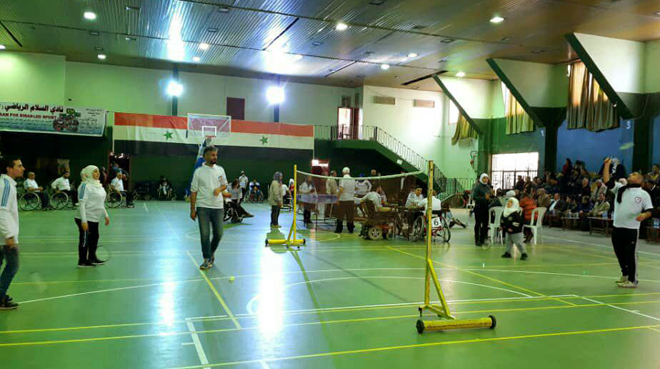 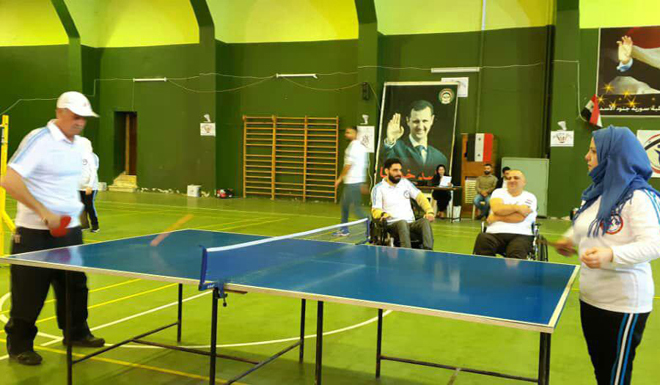 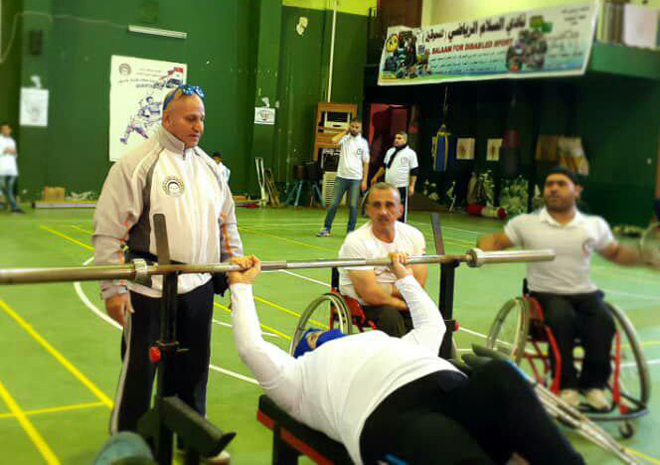 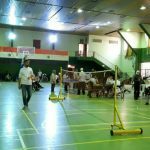 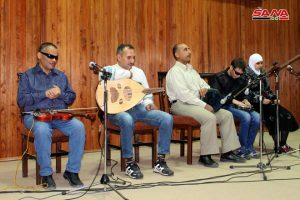 Provinces, SANA – On occasion of International Day of Persons with Disabilities (IDPD), which is observed on December 3rd, al-Salam Club for Special Sports and the Sports Federation branch in Homs organized a celebration featuring sports, cultural, and artistic segments. 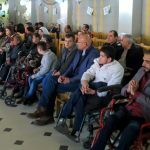 In the same context, Quneitra Governorate, in cooperation with the Social Affairs and Labor Directorate and several charity societies, honored a number of persons with disabilities at the Culture Directorate amphitheatre in al-Baath city. 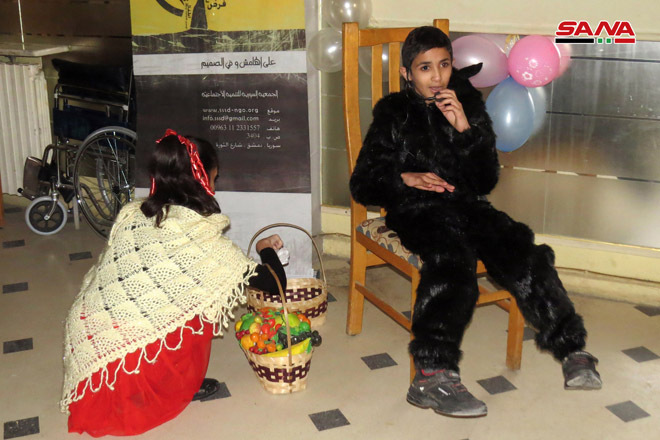 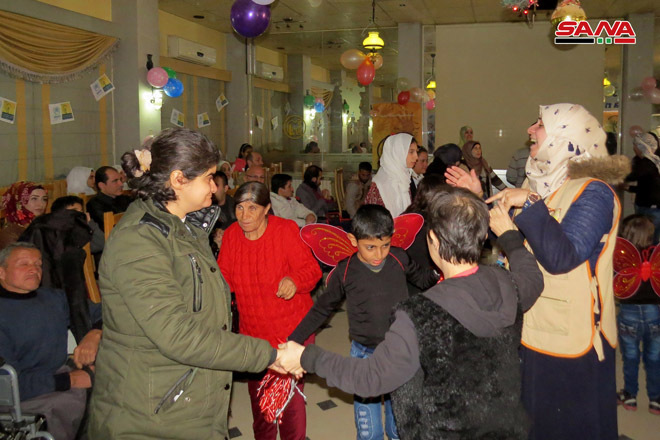 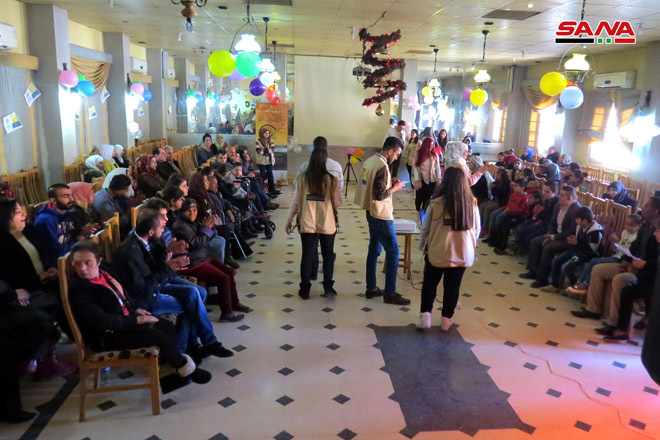 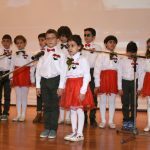 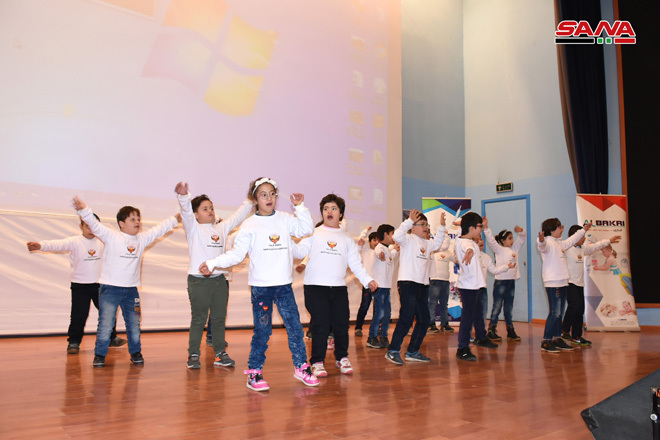 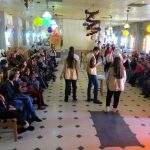 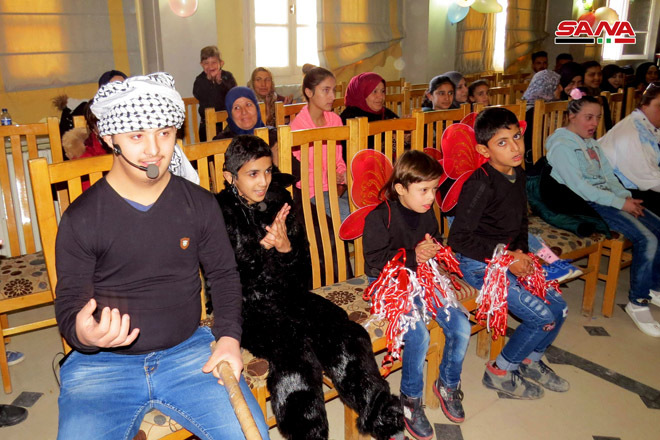 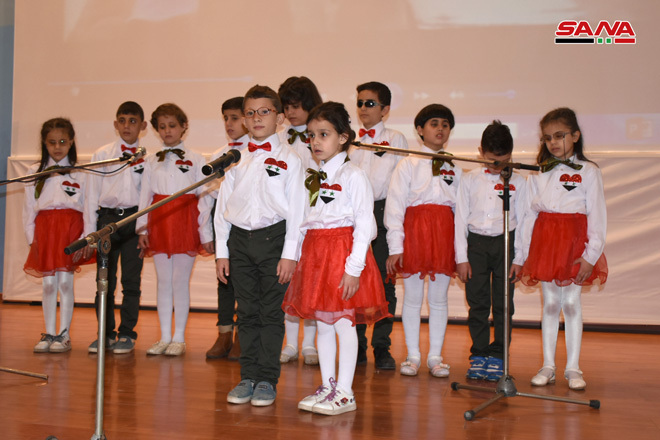 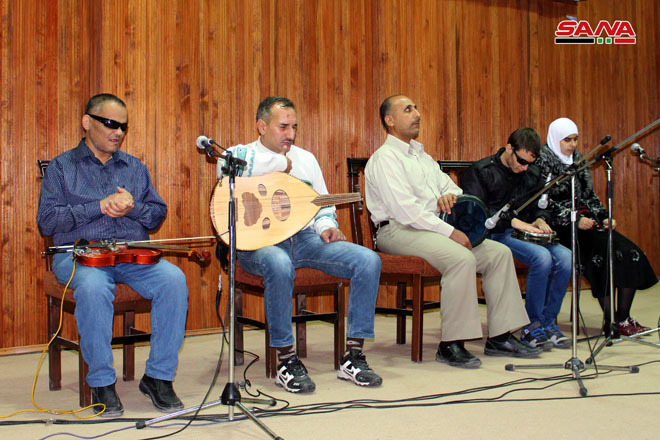 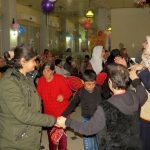 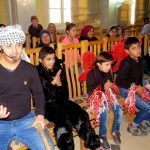 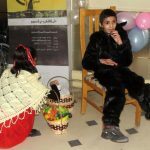 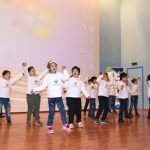 In Hasaka, al-Wedd Association and the Syrian Social Development Association held celebrations on this occasion, which included artistic performances and activities to spread awareness about supporting persons with disabilities. 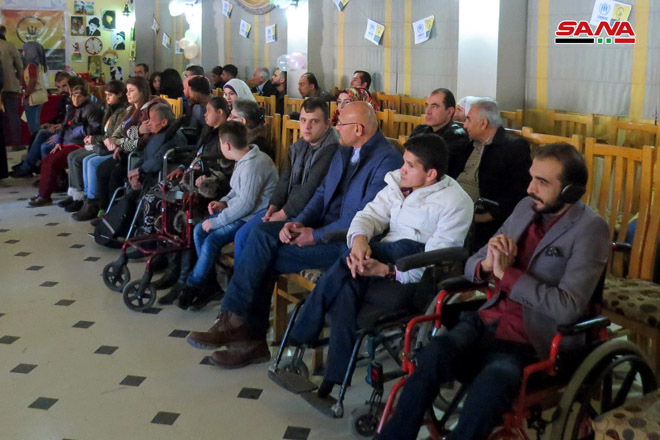 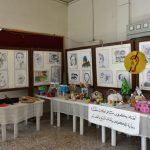 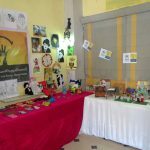 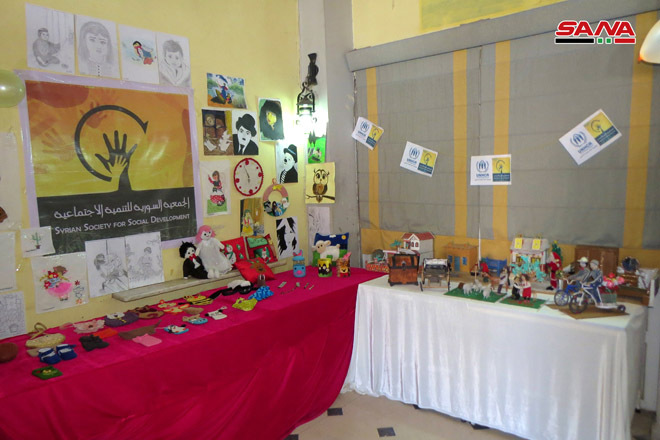 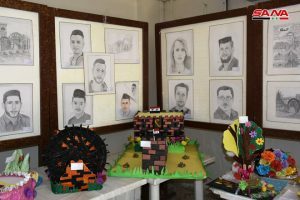 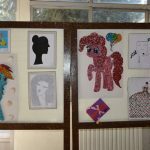 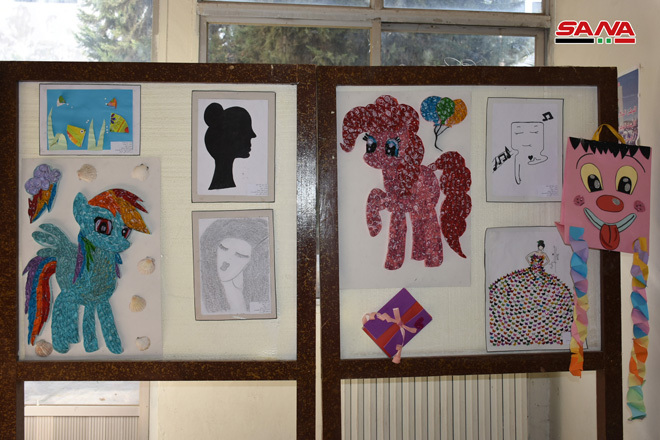 In Qamishli city, the Syrian Social Development Association and the office of the United Nations High Commissioner for Refugees (UNHCR) held an activity titled “I Am Capable” that featured various handicrafts by children and youths with disabilities along with artistic performances, in addition to screening a documentary about persons with disability from the city who overcame their disabilities. 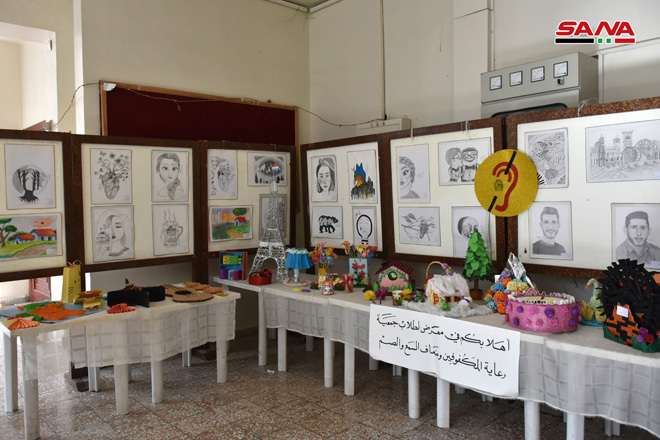 Meanwhile, the Pedagogy Faculty in Hama University organized an event titled “Together for a Better Society” featuring presentations about the types of disabilities and the educational and services provided to persons with disabilities.